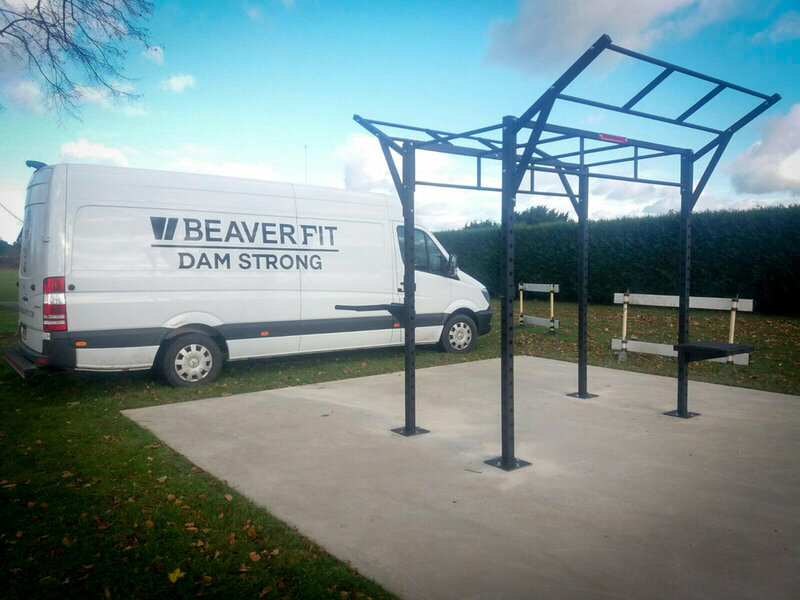 The BeaverFit Cube Rig has a multitude of training capabilities. 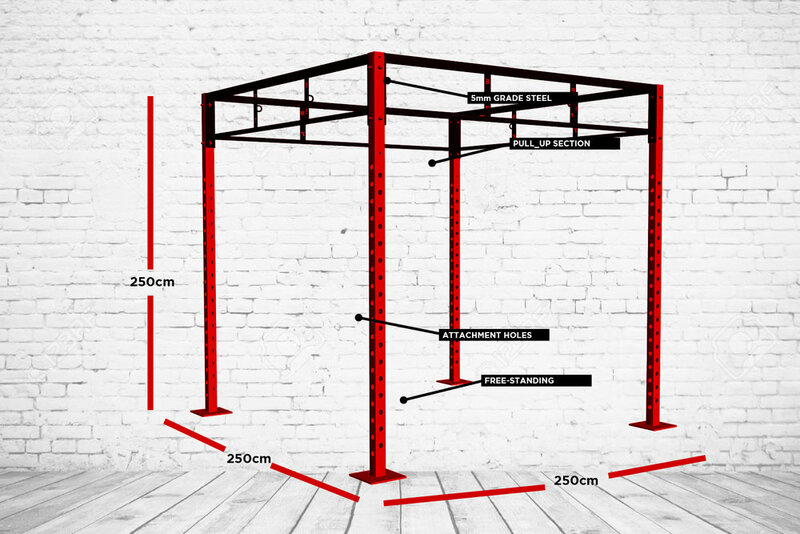 With multiple pull-up areas it is easy to assemble and transport. 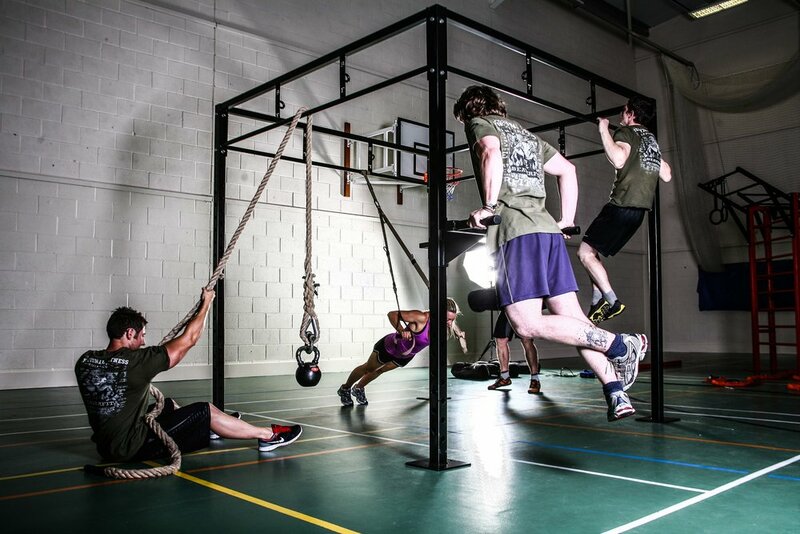 It is more lightweight than our other rigs meaning it can be moved easily within the gym. 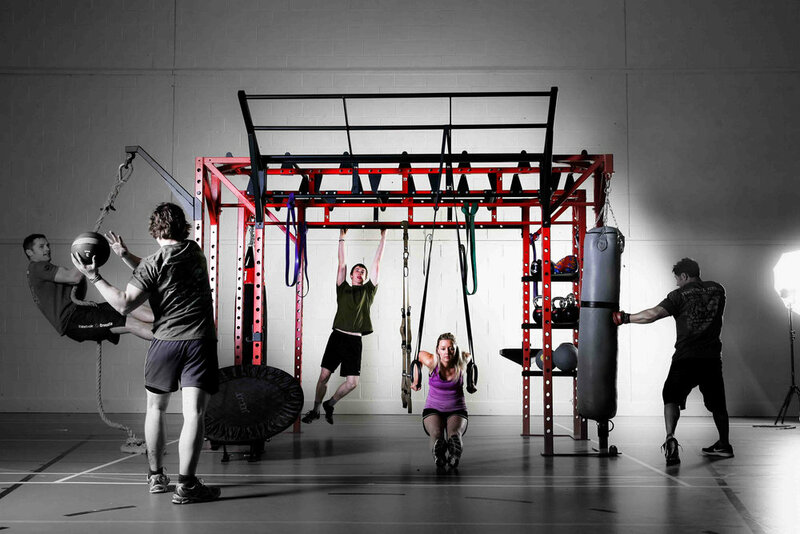 It has proven popular with cross fit clubs and home fitness enthusiasts.